Tadeusz Strugała is a collector of old, historic conductor's batons. His collection, one of very few in Europe, which curently numbers some 50 items, represents an illustration of the evolution of this ostensibly negligible, but nonethless exceptional, object. 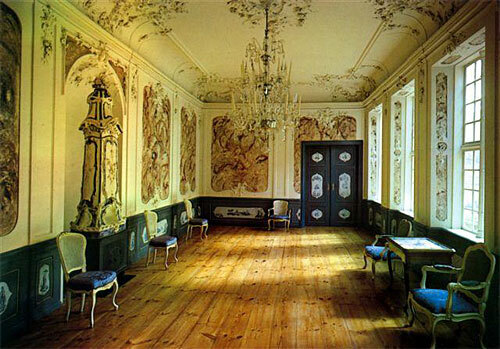 They also illustrate the unusual care of previous generations of musicians, listeners, producers attached to the creation of beautiful and aesthetically harmonius objects, and made out of the finest materials. 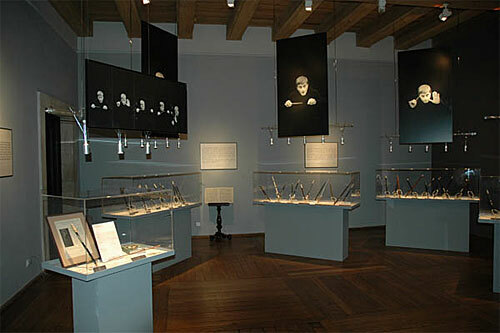 The collection of the batons is being prepared at present for the public exhibition at Lübeck Museum, KOPHEIS SAAL (July 2007), to be followed by another show in Lodz City Museum (Autumn 2007). Musik Festival in the summer 2007.